I bought some cheap yarn the other day. It's scratchy, rough and a riot of colour. Like a moth to a flame, I was immediately drawn to it and quickly gave the clerk my $2. I had no idea what I'd make with it, until this morning. 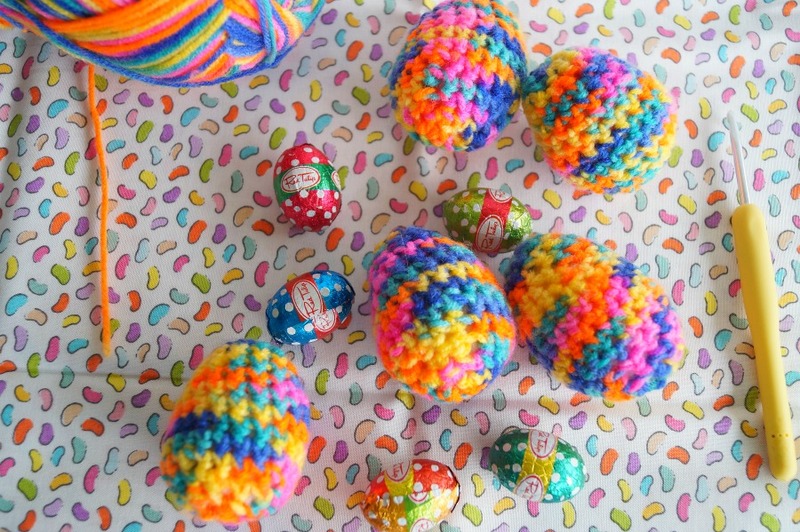 I was watching crochet YouTube videos with my cup of tea (as you do) when I came across a crochet Easter egg tutorial by Sarah-Jayne of Bella Coco. Before I knew what was going on, I'd grabbed my cheap yarn, hook, some stuffing and had made my first egg. It was so cute and such a quick make, that I made a few more. 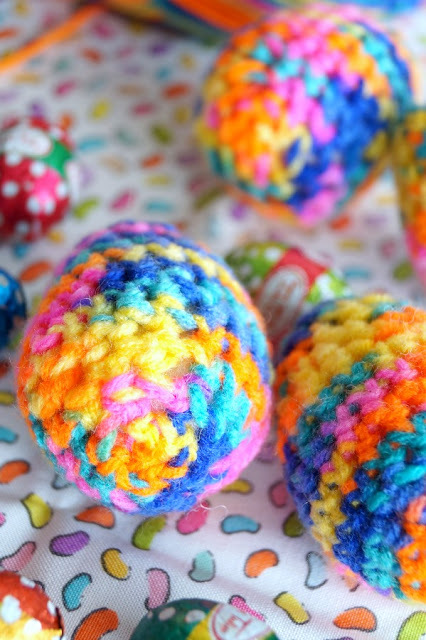 I've stopped at 5 Easter eggs (for now) and might make just one more to have a half dozen. If you'd like to make some of these 100% fat free, calorie free, low carb, gluten free, paleo, vegetarian, dairy free (what have I forgotten?) Easter eggs too, you can visit Sarah-Jayne's blog for the written pattern HERE. I've embedded the tutorial video link below. Personally, I found it easiest to watch the video and make up the first egg by watching, pausing and crocheting then watching, pausing and crocheting. 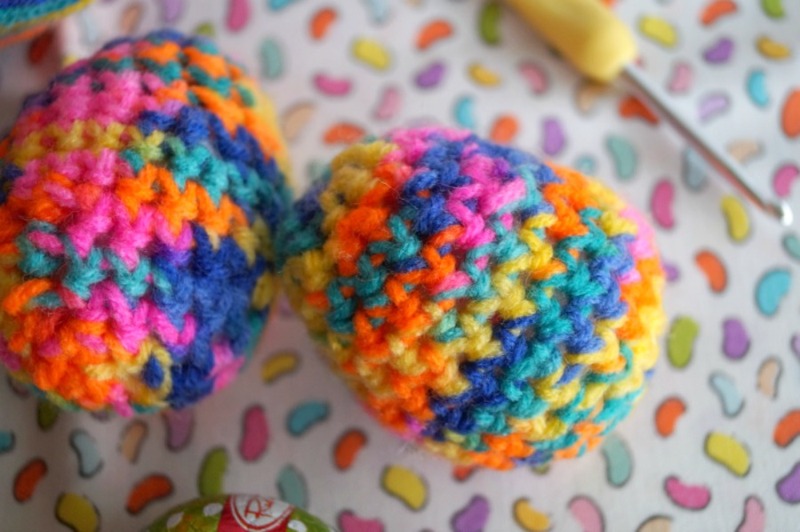 Once I'd made the first, the second Easter egg was much easier and I found it easier to just follow along the pattern. Love the idea of the eggs. So cute. 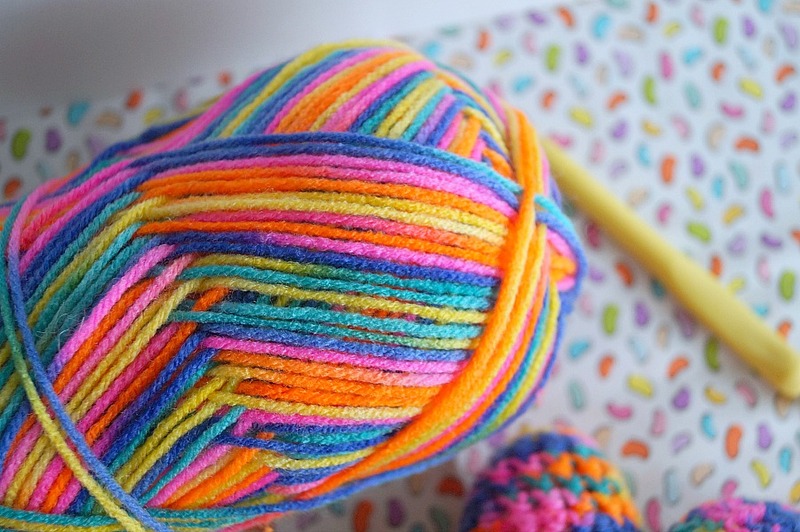 That is a perfect yarn for so cute eggs! Having a flat belly is a necessary condition to look trendy and lovely in your bikinis nowadays. Flat Belly Code A flat belly would make it difficult for you to have a belly dance-a Middle Eastern dance performed by women in which the dancer moves her hips and abdomen vigorously. I would let you know the 5 most important things you need to do in order to have a flat belly.